Did you know that 58% of Americans have NOT calculated their retirement needs? Click to watch how we can help bring financial balance to your life. Eileen brings more than 20 years of insight and experience to her clients who have the business acumen to act on objective recommendations and financial wherewithal to make informed, long term decisions. 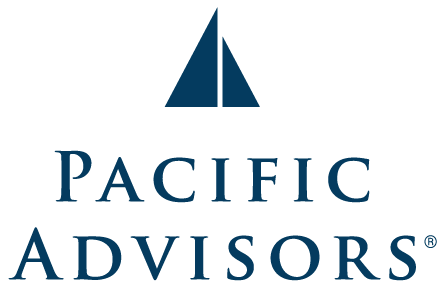 She maintains her practice through her affiliation with Pacific Advisors. Tailor made planning strategies is her focus for the closely held business market and high net-worth individuals. Before joining Pacific Advisors, Eileen spent five years at Sagemark Consulting as a sales manager and eight years with FMC Financial group. She taught the financial planning process while maintaining a personal practice with clients of a national wire house, a Fortune 500 accounting firm, and Mass Mutual Insurance Company. Eileen implemented individual estate and business succession plans through client education and advisor counsel. Asset protection and preservation are common themes she is often asked to address. 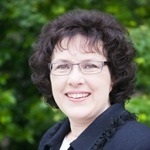 Eileen provided continuing education as an instructor and a frequent speaker at Estate and Business Succession seminars. Eileen has also held Director of Training and Assistant to the Agency Supervisory Officer positions. She holds a Series 7 and 66 registrations. Eileen is a member of the Society of Financial Services Professionals where she chaired the Advanced Education committee for five years. CA Insurance License #0816167, Registered Representative and Financial Advisor of Park Avenue Securities LLC (PAS). Financial Representative of The Guardian Life Insurance Company of America (Guardian), New York, NY.